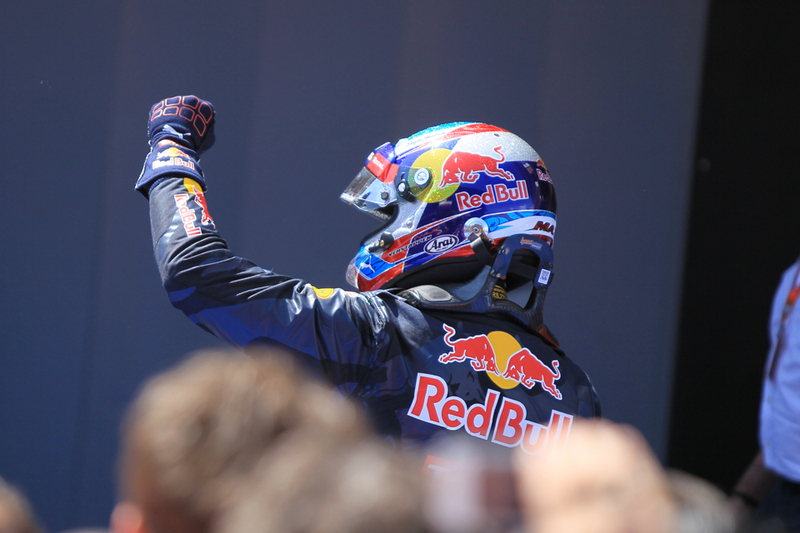 You'll have read plenty of eulogies about Max Verstappen, what with his debut win at the Spanish Grand Prix. You'll probably have heard that he's 18 too. The future indeed looks bright for him, and in my latest article for Grand Prix Times I explore what it is that makes him very good - in many ways unlike what we've seen before - and what might lay ahead for him. I also look at the team he's just committed to until 2019, Red Bull. The team hadn't died, instead it seems they went to sleep for a while. Or rather, had been hamstrung by a poor Renault engine for the most part. Post Newey, Vettel et al it's somehow maintained its motivation and its performance. Remarkable, all in.